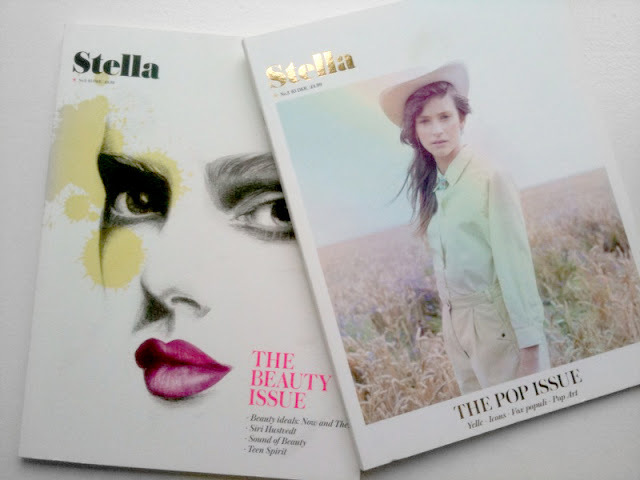 Some months ago I came across a new womens magazine called Stella and bought their 2nd edition (left) and today I bought their 3rd edition (right) and I'm not disapointed! I'm a huge sucker for magazines in general, but this one really stand out. A really lovely and inspiring magazine and I really adore the whole look and art direction... Read more about Stella magazine HERE.